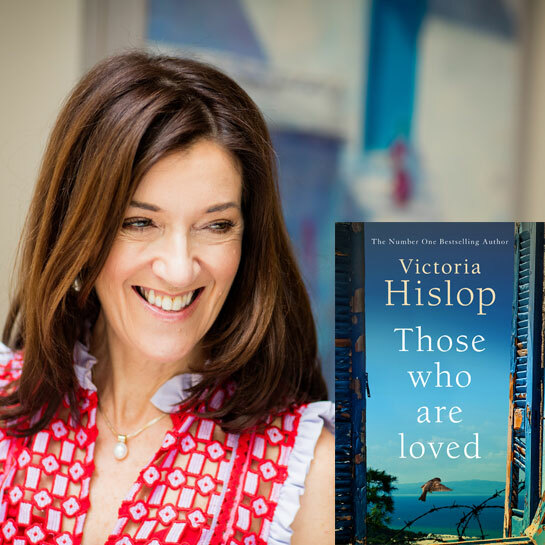 Best-selling author Victoria Hislop's latest novel is set against the backdrop of the German occupation of Greece in World War II. Those Who Are Loved sheds light on the complexity and trauma of Greece’s past and weaves it into the epic tale of Themis, an ordinary woman compelled to live an extraordinary life. In the civil war that follows the end of the occupation, Themis joins the Communist army, where she experiences the extremes of love and hatred and the paradoxes presented by a war in which Greek fights Greek. Eventually imprisoned on the infamous islands of exile, Makronisos and then Trikeri, Themis encounters another prisoner whose life will entwine with her own in ways neither can foresee.